BIG NEWS! 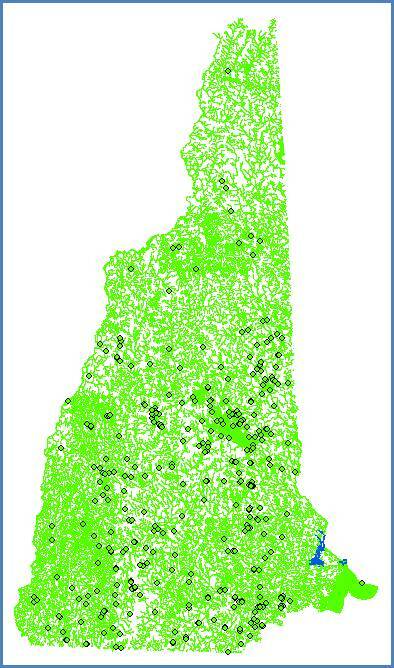 At least so far. . . .
EPA has partially approved New Hampshire’s 2014 303(d) list of impaired waters. However, there are some exceptions! See info and maps below. 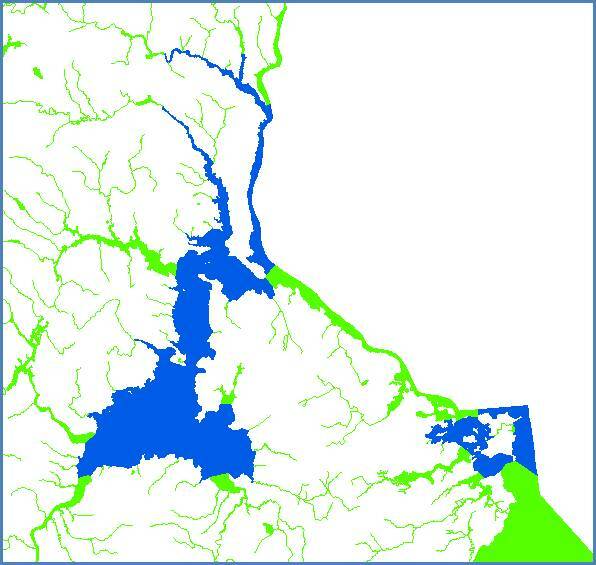 See the maps below for the area covered by the partial approval and the NHDES website for notice and 303(d) list information: https://www.des.nh.gov/organization/divisions/water/wmb/swqa/2014/index.htm .